Last week, Gaby Lopez turned 25, had an ace AND claimed her debut victory on the LPGA Tour. Not a week she'll ever forget...! 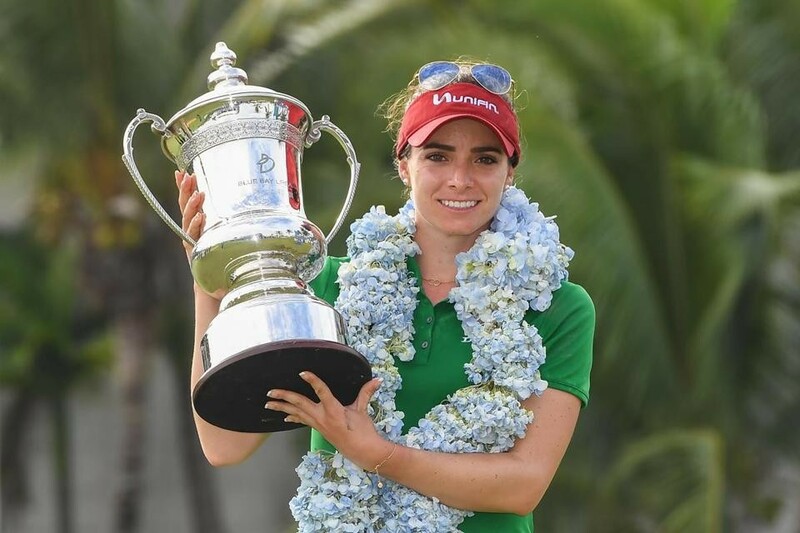 After lifting the trophy at the Blue Bay LPGA in China, Gaby is ready to tee it up again in Florida for the final event of the season, the CME Group Tour Championship. On this podcast, Steve Elkington & Diane Knox catch up with the latest Tour winner from Naples.